The return of tigers and the opening of ‎Banyan Wilds‬ on May 2 are less than a month away, but they've been years in the making. One of Woodland Park Zoo's Malayan tigers testing out the new exhibit. Photo by Ryan Hawk/Woodland Park Zoo. 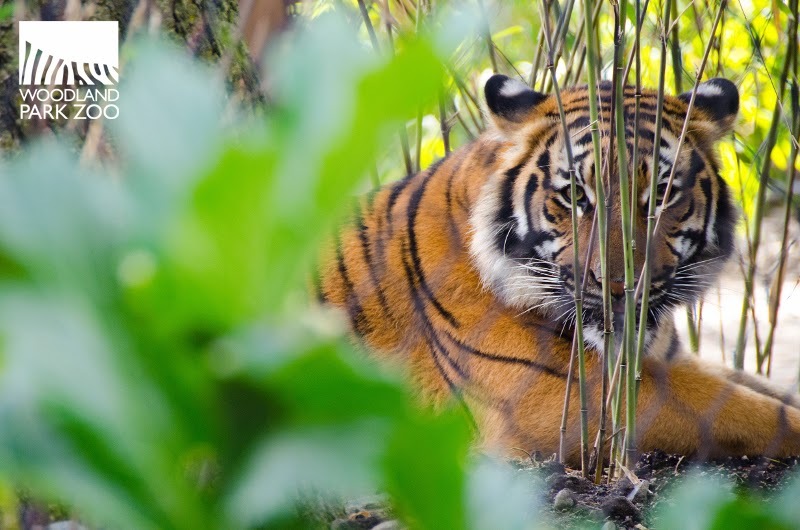 Video: Tigers return to Woodland Park Zoo, Thrive 2015. Produced by VIA Creatives for Woodland Park Zoo. We'll continue to share updates on the project each Tiger Tuesday as we count down to the grand opening. Thanks for making all this possible. We can't wait to celebrate with you!